My love affair with fragrance all began when my mother came home with a glistening bottle of Annick Goutal Petite Cherie Eau de Parfum—a present from my great aunt Ethel. The second my nose came in contact with the fruity floral aroma I was met with an overwhelming feeling of delight. Your fragrance choice is not only the finishing touch before you head out the door or an identifying factor when you walk into a room, but it also evokes a feeling of nostalgia. RALPH by Polo Ralph Lauren reminds me of my middle school days while Viktor & Rolf Flowerbomb brings me back to my high school graduation and of course Chanel Chance Eau Tendre fills me with the happy nerves that I felt on the first day of my internship at Women’s Wear Daily. While I do have my staple scents every few months I get a whiff of a new perfume that makes its way into my fragrance wardrobe. Here’s a peak at some of my old and new favorite scents from my perfume collection. Chanel Chance Eau Tendre: My current every day scent that I often mix with other perfumes for a fabulous fragrance cocktail (expect a post on this soon). 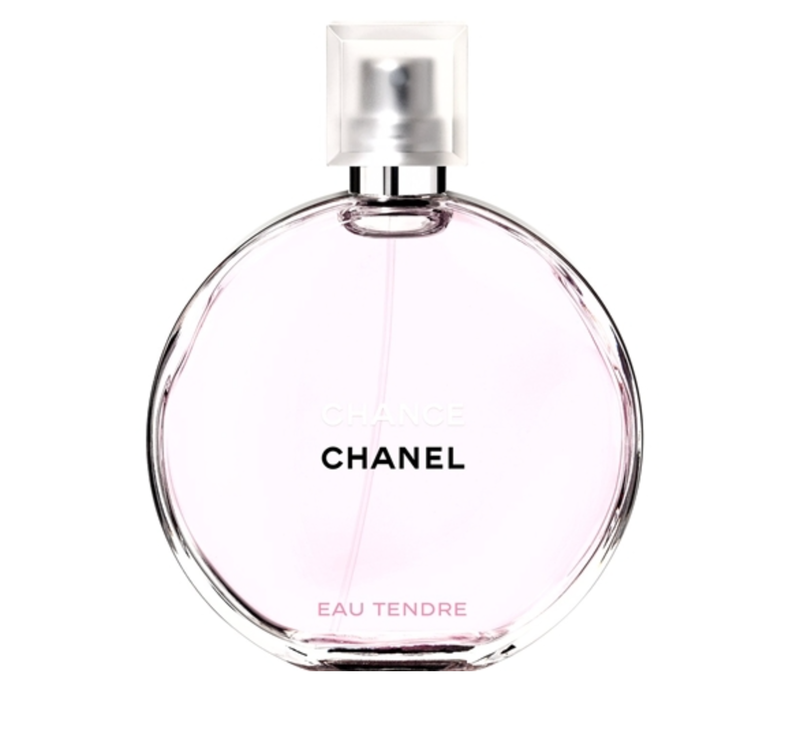 The perfume embodies the ultimate fruity floral fragrance with notes of grapefruit, jasmine and musk. 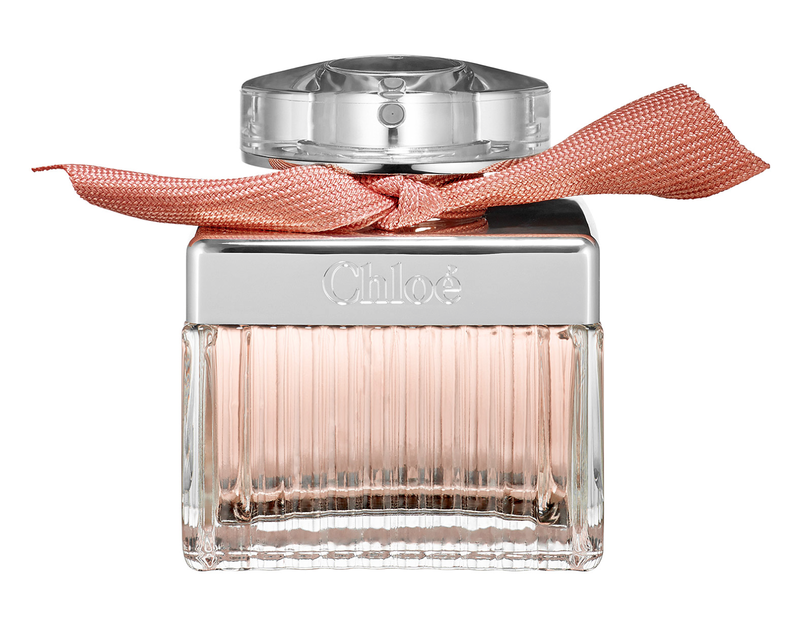 Chloé Roses De Chloé: To be honest I haven’t been a fan of many Chloé fragrances. I generally find them to be a bit too heavy. This all changed when I received a sample of Roses de Chloé with a Sephora.com order almost two years ago. As the name suggests the fragrance boasts notes of fresh-cut roses along with bergamot, white musk and amber creating a delicate floral aroma. Bottom line: this is not your grandmother’s rose perfume, but a more modern take on a classic. 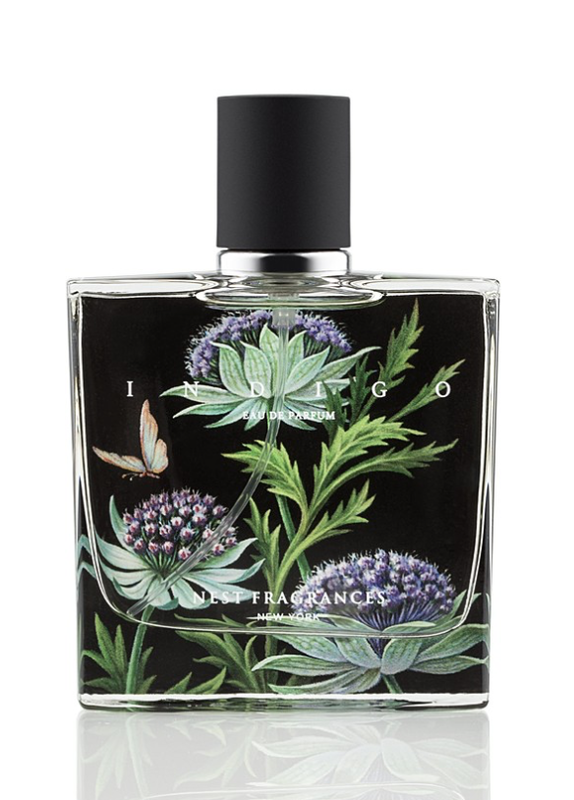 NEST Indigo: This is a newer addition to my scent stash and unlike anything else I own. The warm inviting scent contains Moroccan Tea, Kashmir Wood and black cardamom topped with fig and bergamot. It has a sweet quality to it, but isn’t sickly. The only downside is that the scent doesn’t linger on the skin for too long. I recommend spritzing on your wrists and behind your ears before a date or a night out. 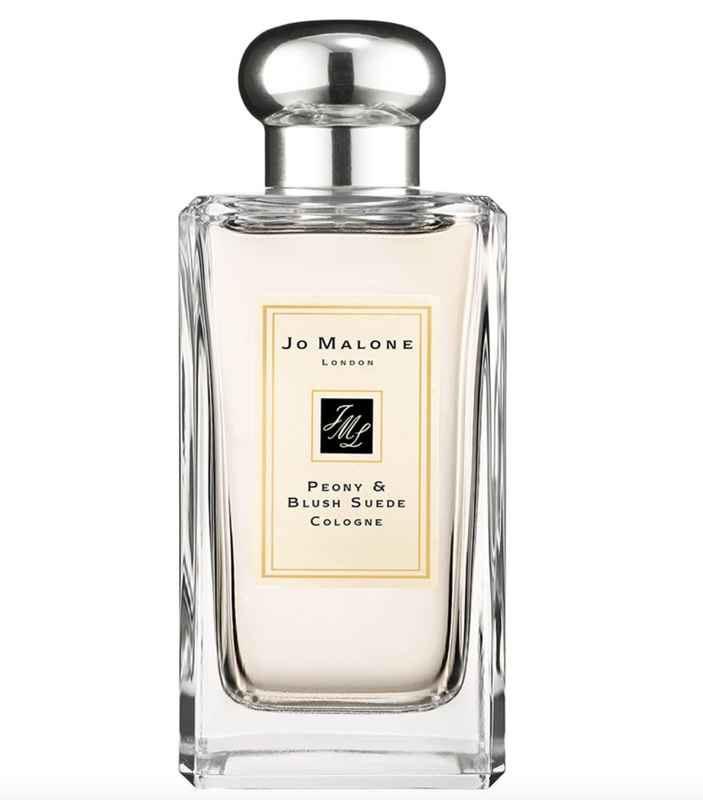 Jo Malone Peony & Blush Suede Cologne: Jo Malone makes some of my all time favorite scents: from Pomegranate Noir to Red Currant & Cream (limited edition, sadly) to Wood Sage & Sea Salt. My top choice from the line is the ultra-feminine floral Peony & Blush Suede. The cologne is made up of a mix of peonies, red apple and rose. I love wearing this during the spring and summertime as it doesn’t turn sour when met with humidity. CAUDALÍE Thé des Vignes Eau de Toilette: This under-the-radar fragrance from Caudalie—the brand is known for its use of ingredients from the founder’s vineyard in Bordeaux, France— is one of the most complex scents in my collection. Upon first whiff you’re met with a light fresh fragrance, but once it dries down the notes of ginger, orange blossom and jasmine become more prominent. Another day-to-night option I suggest that everyone check out. Let me know the contents of your perfume collection in comments below.